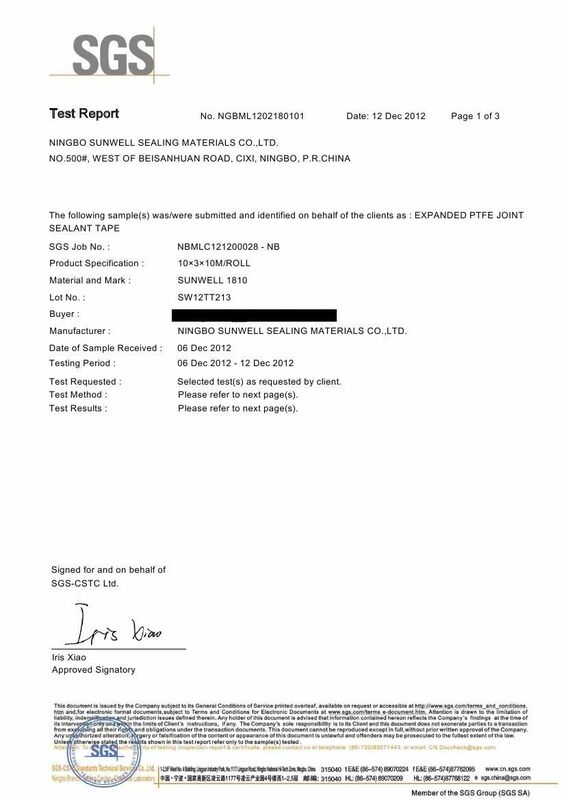 of mechanical and chemical properties. It is supplied with a self-adhesive strip for easy fitting. 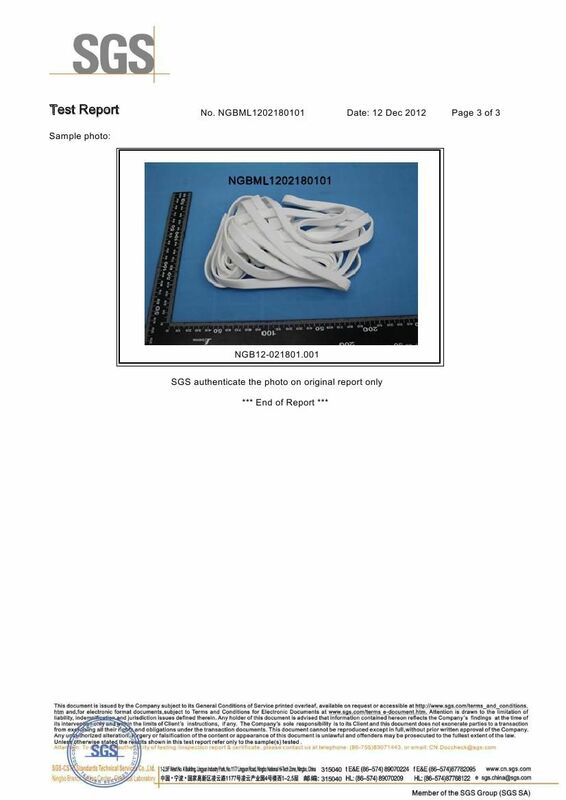 The EPTFE Tape is an inorganic sealant for static applications made of 100% PTFE. A unique process converts PTFE to a micro-porous fibrous structure, resulting a sealant with an unsurpassed combination of mechanical and chemical properties. It is supplied with a self-adhesive strip for easy fitting. 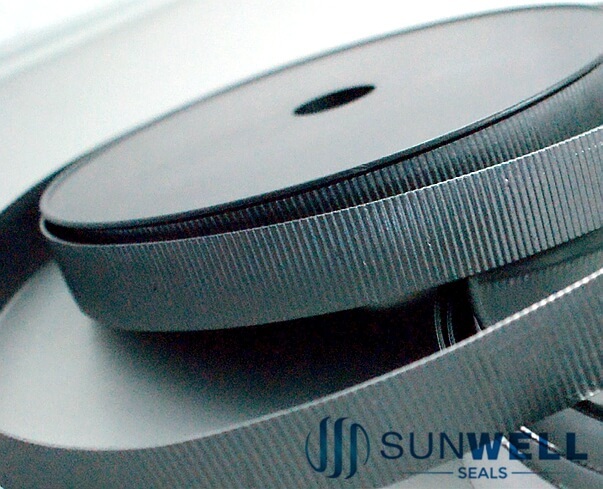 SUNWELL 1810 Expanded PTFE Tape have already grained FDA approval. 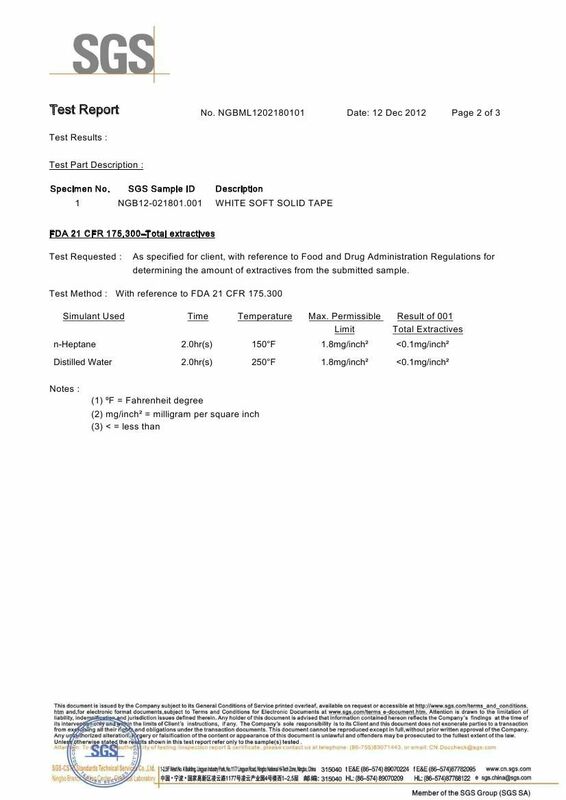 Click here No.1, Click here No.2, Click here No.3 to check the FDA report. 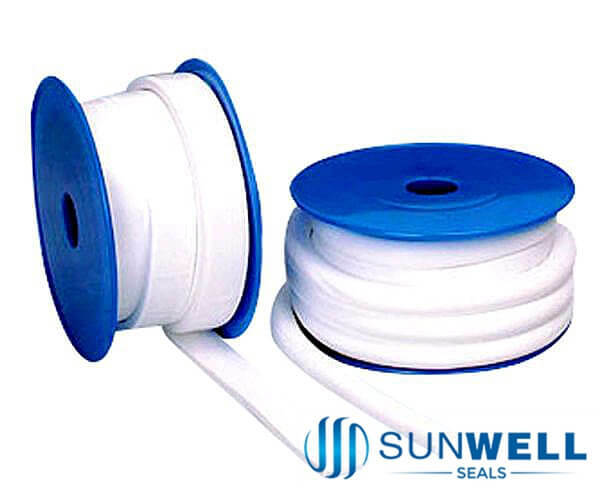 SUNWELL 1810 is specially suited for sealing flanges connection, pipe systems, hydraulic and pneumatic system, etc. 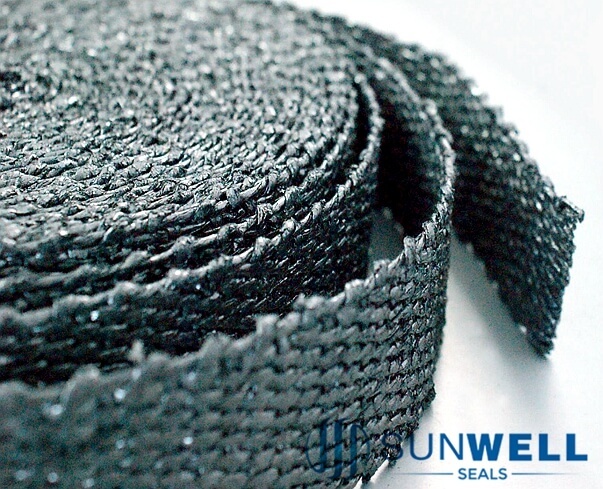 >Installation time is kept to a minimum since there are no templates, precut or special fitting requirements. >Media: Acids, alkalis, solvents, gases, etc.